One of cycling’s phenomena of the past few years has been the rise and rise of Strava. But what exactly is Strava and why has it proved just so popular? In short, Strava is an activity-sharing website that enables riders all around the world to track and upload their rides using GPS data. This GPS data’s collected from either Strava’s app on your smartphone or from one of the many third-party GPS bike computers, like the range from Garmin. Via either your desktop or smartphone, you can keep a tally on your mileage and speed. But that’s not all – here are Vision’s top 6 tips for training and riding using Strava’s finest features. You can plan your route using the aptly-named ‘Routes’ section of Strava, which is a useful way to seek out routes that other cyclists use. A good example is if you move to, or visit, a new town or city. In the past, you’d have had to spend hours poring over maps to find the best route to maximize your time or get to work. Now you can log-in, locate the path of least resistance, and cycle on. Basically, your Strava buddies have done the ‘hard work’ for you, all you need to do is ride. One of the most popular features of Strava is the KOM. 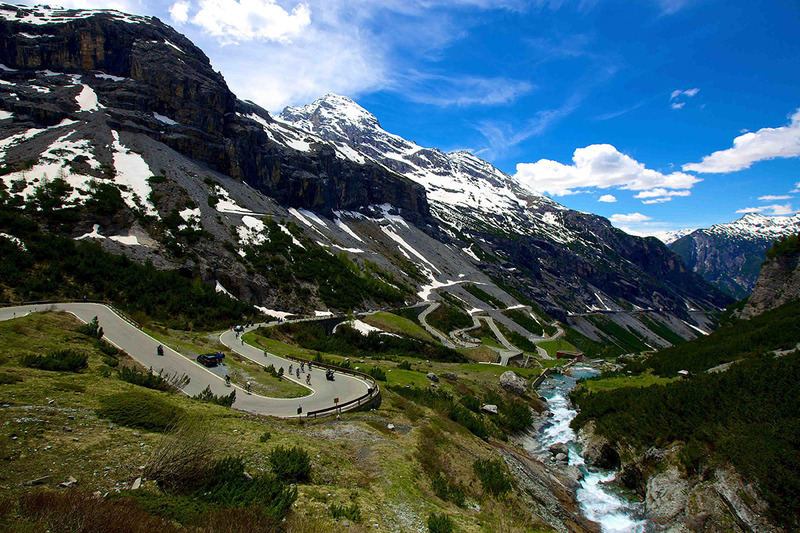 The King – or Queen – of the Mountains competition is essentially climbs and climbing segments around the world where recreational riders attempt to gain the plaudits of reaching their respective peak faster than anyone else. You might not wear the polka-dot jersey or the maglia azzurra, but the respect of your clubmates is of far greater value. 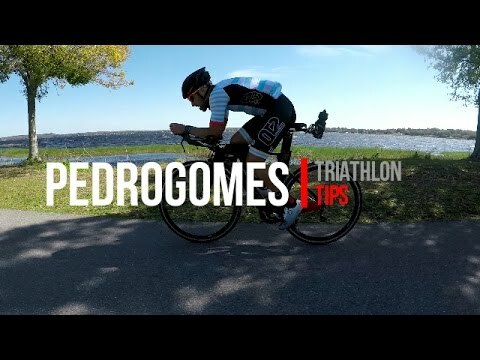 It’s not just about KOM. Strava often runs other challenges, which you can simply sign up to on the Strava website. This could be aiming to cover 100 miles in a single ride to climbing a certain amount of meters in one effort. Strava also run challenges that can last up to a month – which is plenty of time to maximize your Vision range of world-class equipment. 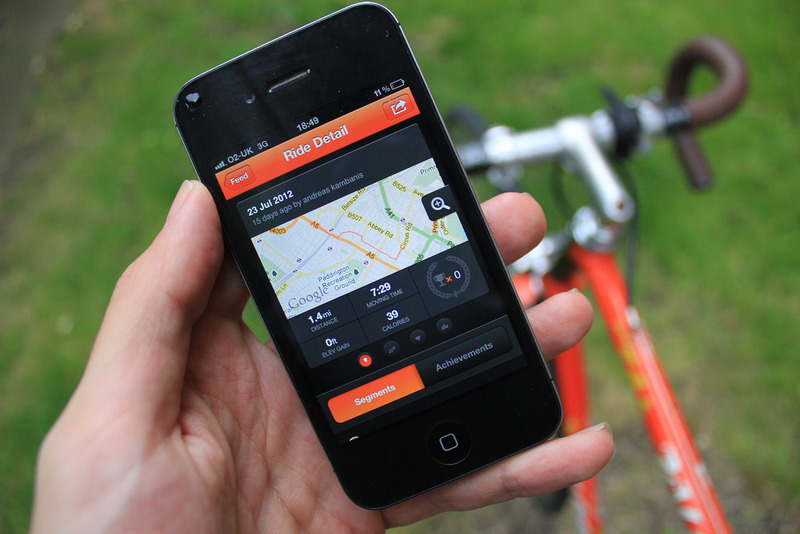 Strava has also recently added a feature entitled ‘Club Events’ to the mobile application. This nifty little addition enables other users to invite other Strava-users along to rides, as well as making the route available for the riders to download in advance. You can also leave comments to ensure everyone knows which café you’ll be stopping at during the ride! Strava also possess the unique ability to transform your rides into ‘works of art’. You see, when you upload your data and it’s plotted onto a graph, it leaves a streaky red route that artists like Sisu have ‘visualized’ into wall charts. Yes, it may sound a little odd but, well, so are many of us cyclists! Finally, be safe. There have been cases of bike thieves targeting specific houses, tipped off to the location of expensive machines by rides logged on sites like Strava. But you can easily conceal your bike’s whereabouts. Simply go to the ‘Privacy’ tab on the settings page and create a ‘Privacy Zone’ around your house, office or favorite lock-up spot. Rides that start or finish in one of those zones will then be clipped so thieves can’t work out exactly where your bike lives. The distance and average speed of your rides remain unchanged.